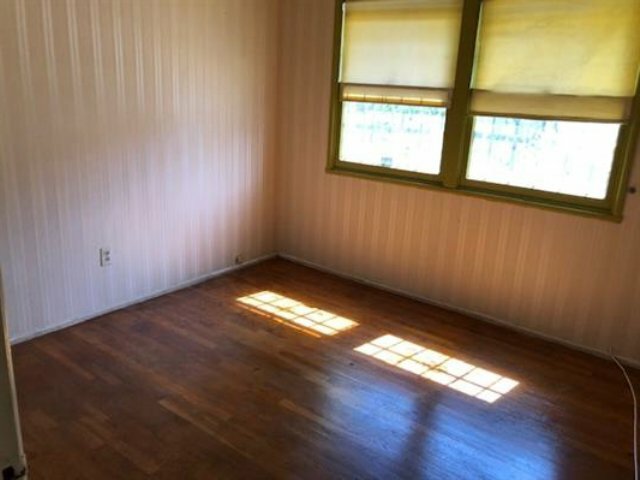 Wonderful starter home ideal for a first time buyer. 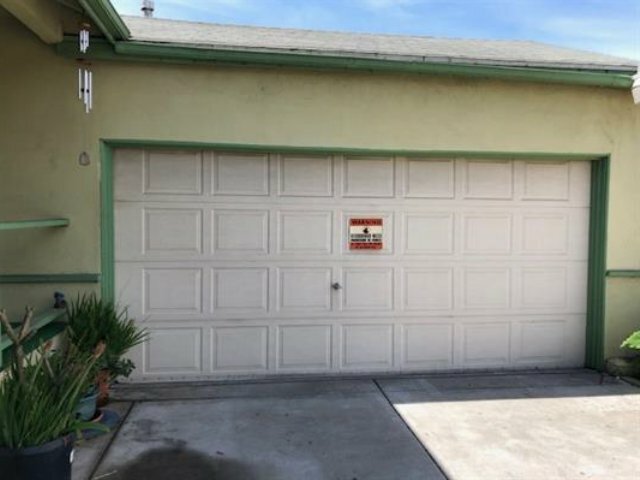 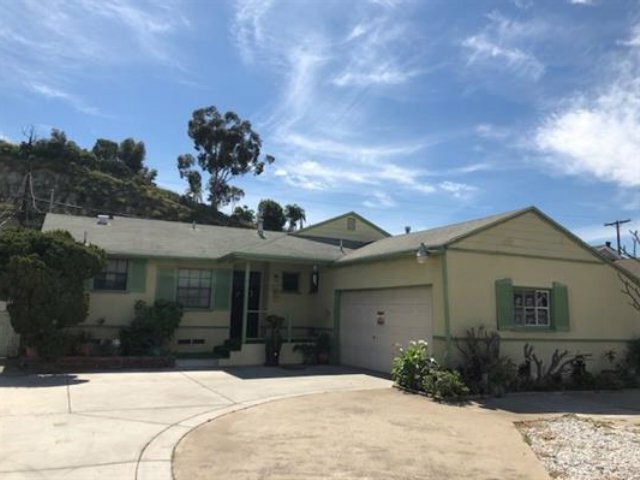 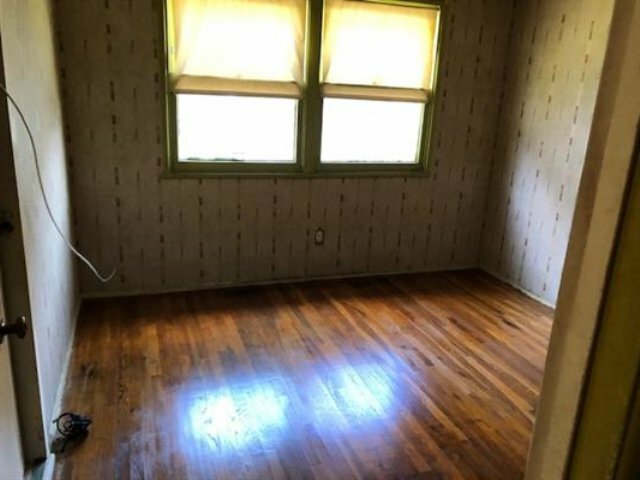 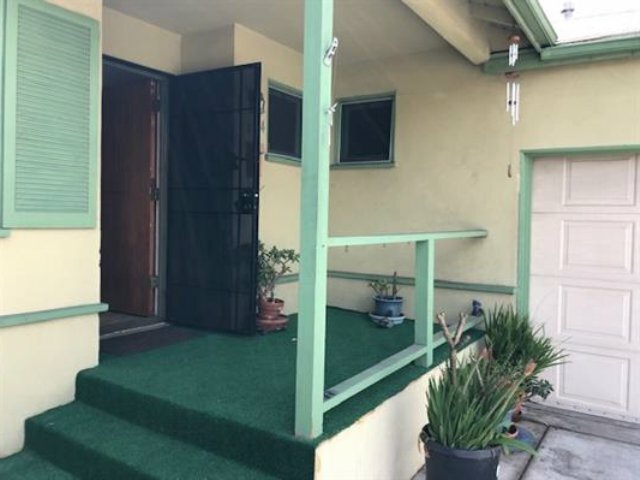 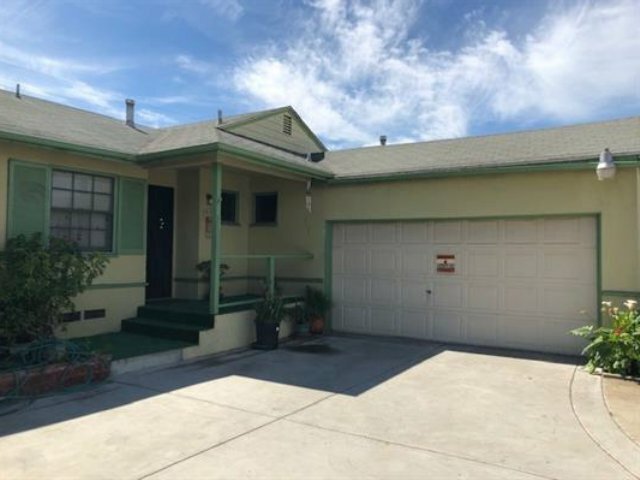 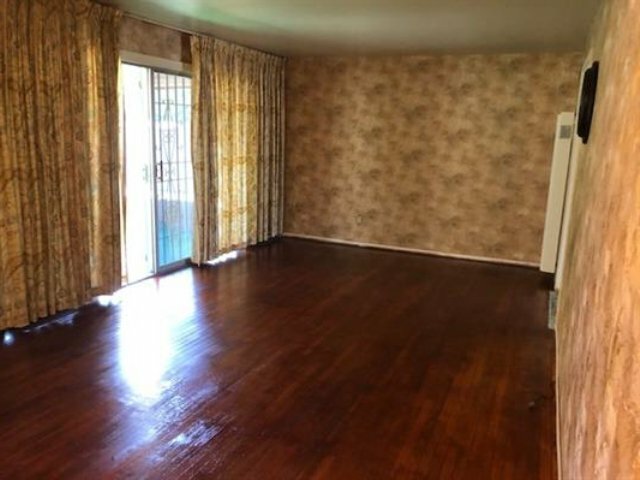 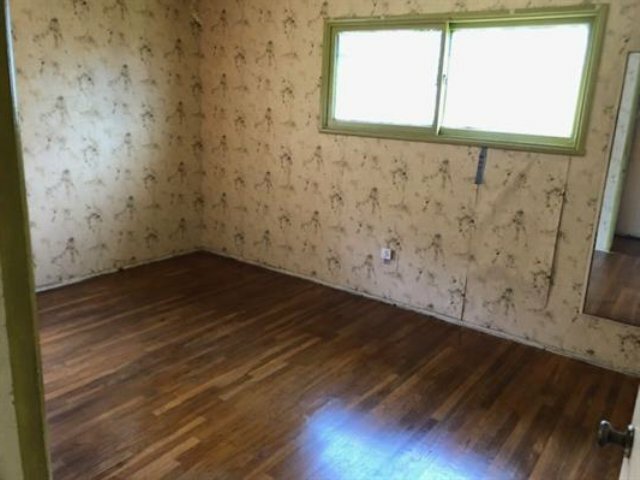 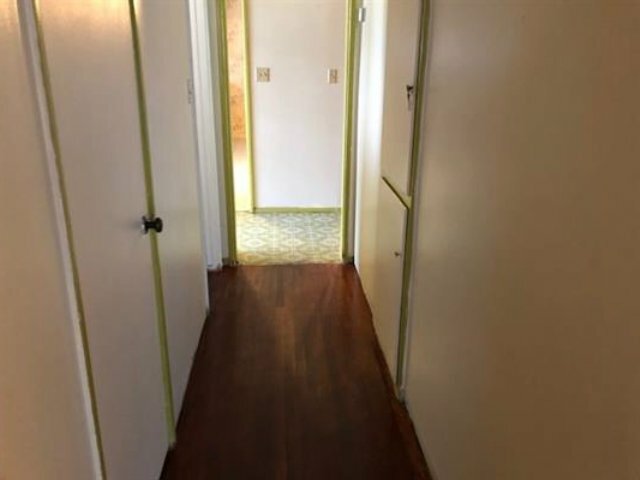 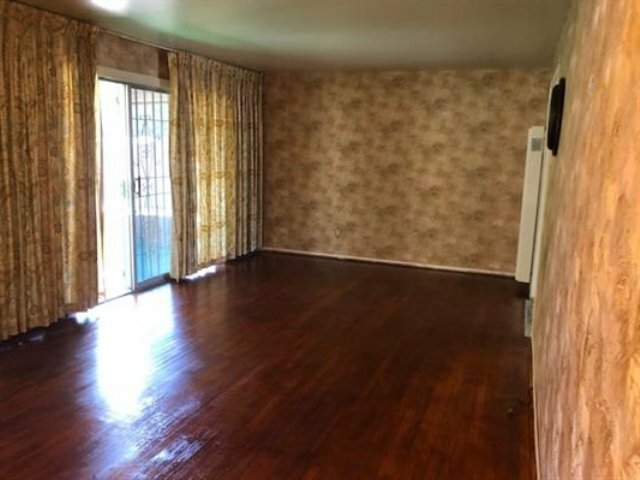 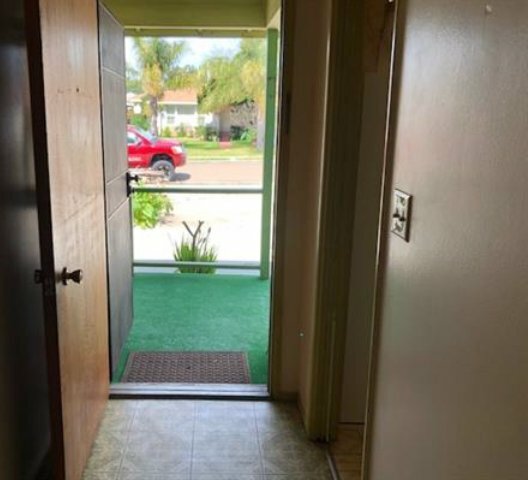 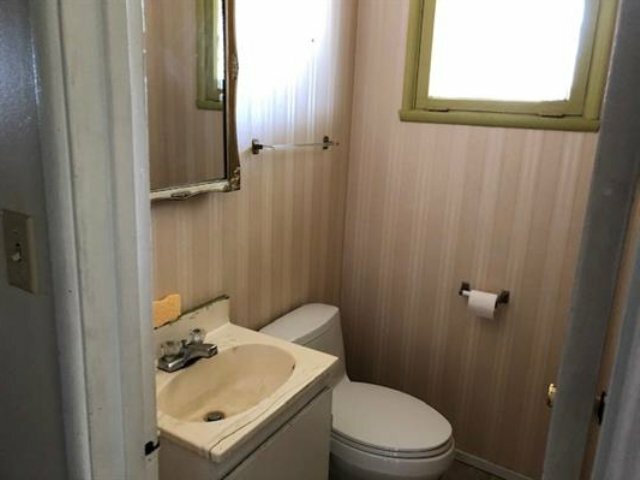 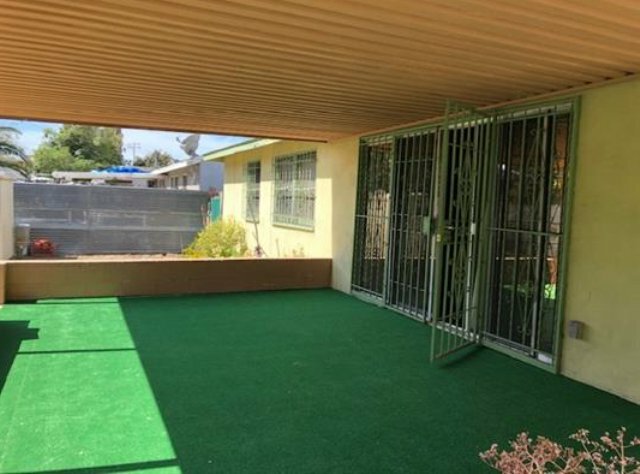 This SINGLE STORY home is located in National City and FEATURES 3 bedrooms and 1 ½ bathrooms, beautiful refinished original hardwood flooring throughout, attached spacious garage, backyard with porch great for entertaining and roomy front yard with another porch for relaxing. 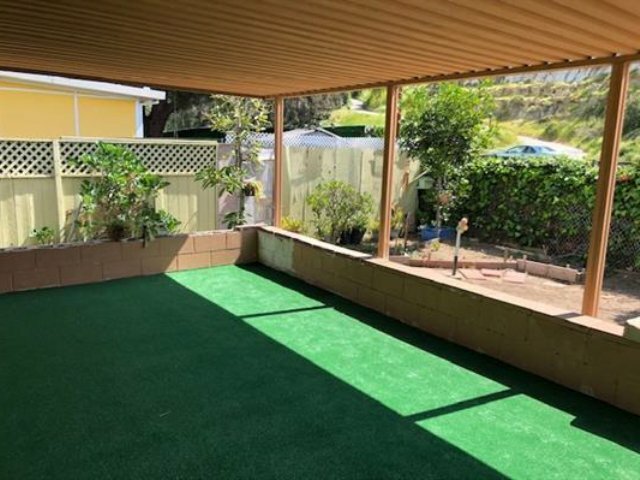 This property is beautiful inside & out and is conveniently located near schools, shopping and freeways. 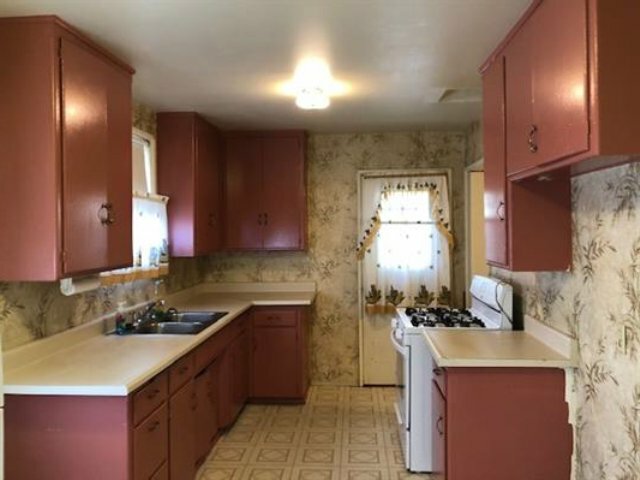 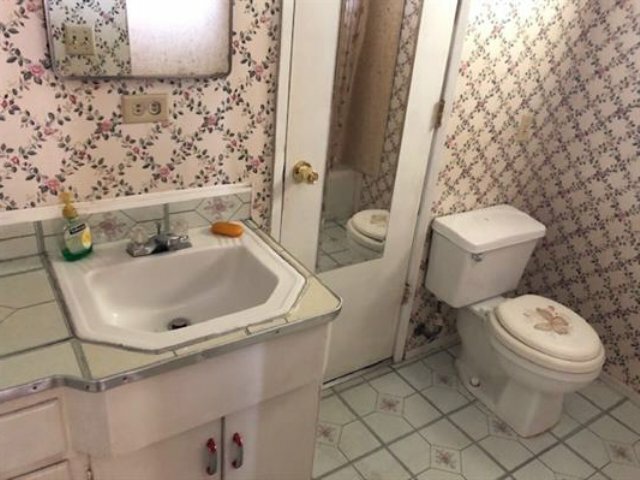 You can make this home your very own!